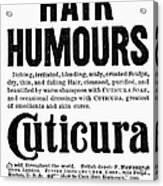 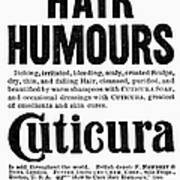 There are no comments for Cuticura Ad, 1898. Click here to post the first comment. 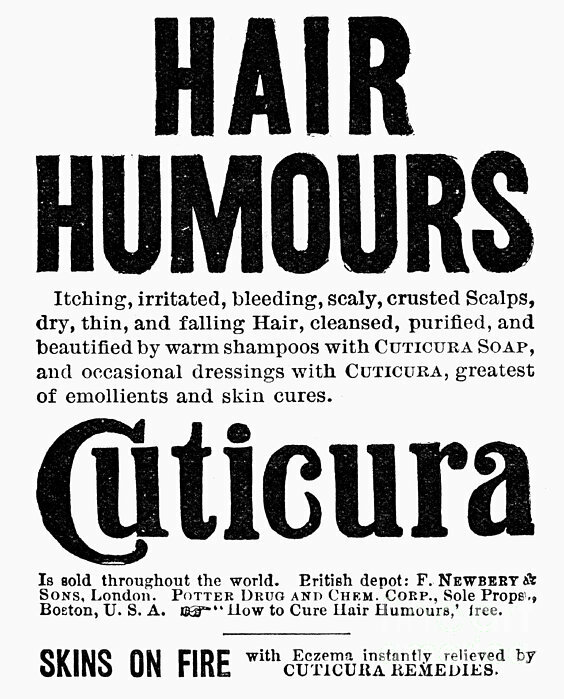 CUTICURA AD, 1898. English newspaper advertisement, 1898.